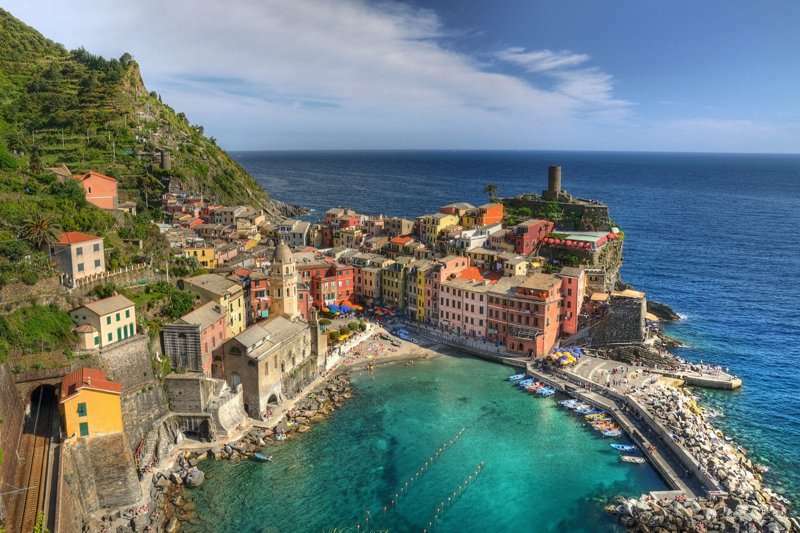 Not only is Italy an excellent destination for a European holiday due to its delectable cuisine, captivating history and stunning cities, it is also transforming itself into an up and coming golf tour destination. 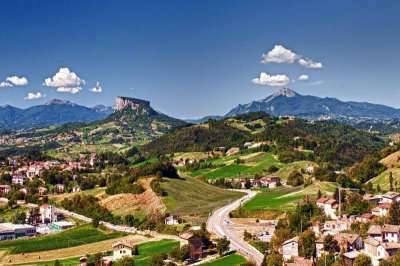 On a golf package holiday in Italy you should expect nothing less than fantastic golf courses worthy of global recognition, and a wide range of accommodation options able to suit any budget. 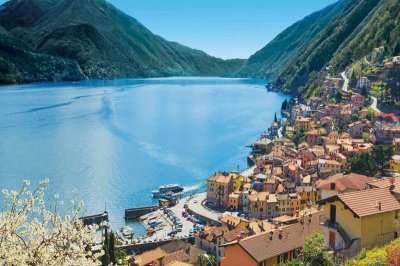 The best part about a golf holiday in Italy is the range of regions you can choose from, ranging from an extended golf break in the idyllic hills, a holiday near famous cities including Rome and Venice, or immersed in an idyllic naturistic landscape that can only be found in the heart of the Alps or perhaps Lake Garda. 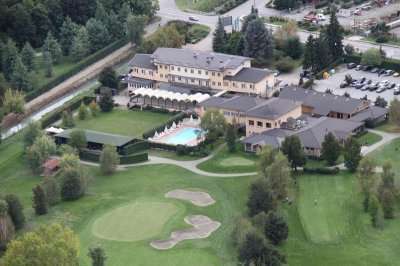 Italian golf resorts offer championship golf courses and luxurious rounds of golf at some great low prices. 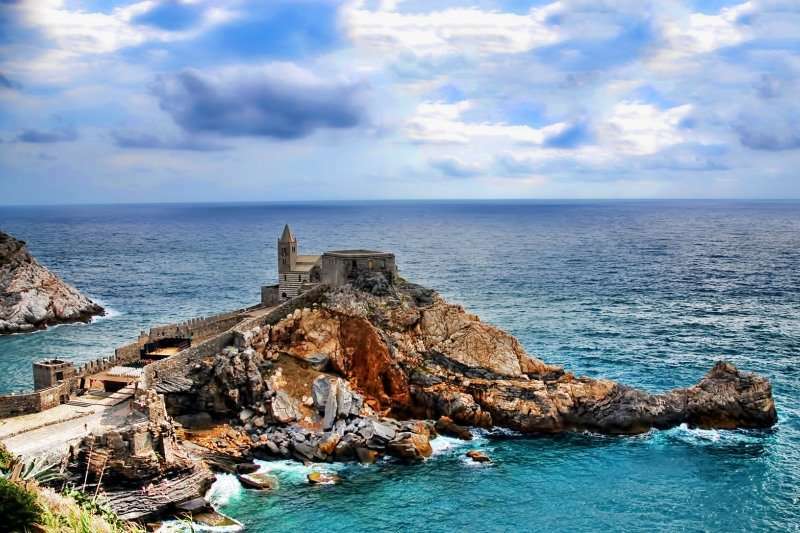 Italy is an excellent destination for a golf holiday due to its mild climate that can be benefitted from all year round and the playability of its golf courses. 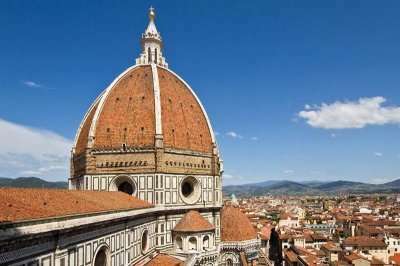 It would not be an exaggeration to say that a holiday in Italy suits every kind of traveller, whether you are just looking to play some of the best golf courses in Europe or simply explore some of the most captivating historic regions in the world. 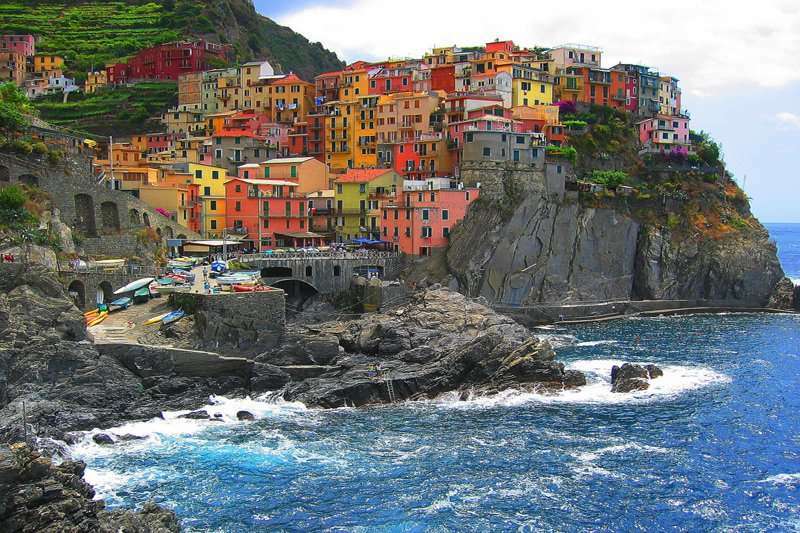 There are a wide range of fantastic golf hotels in Italy. 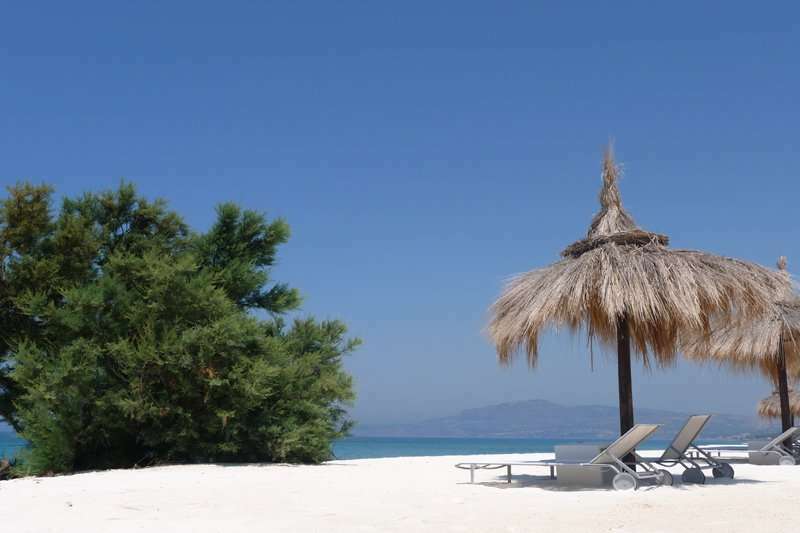 Pick your favourite accommodation from the options below, or click on View More to see our full range of golf resorts in Italy. 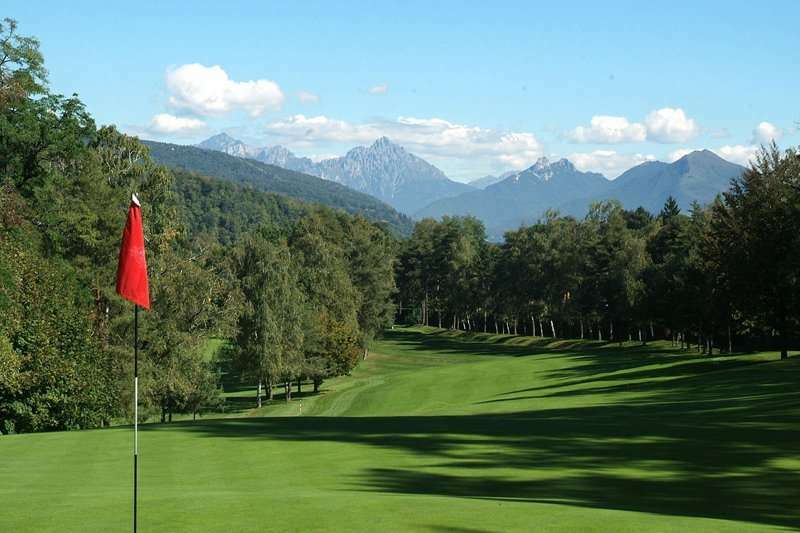 Look through our range of the best golf courses in Italy below that will be sure to satisfy even the most demanding of golfers.If you have any specific questions about the golf courses you can visit please do get in touch. 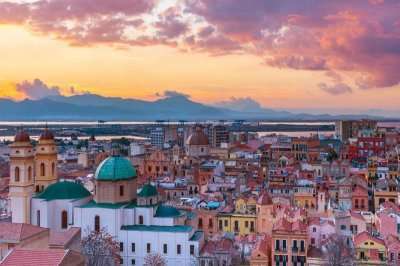 Whilst Sicily may not be the first destination that comes to mind when planning a golf holiday in Italy, we strongly recommend it with so much to offer. 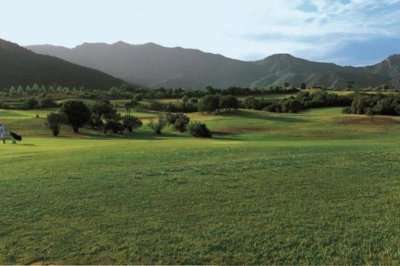 Sicily is home to a number of challenging golf courses set in the island’s stunning countryside. 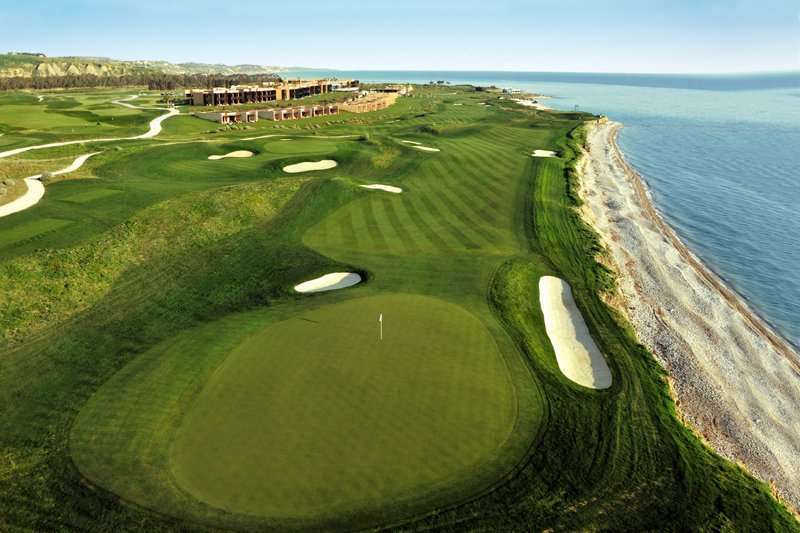 The Verdura Golf Resort in particular is widely considered to be a true gem of Italy, and is home to an excellent golf course, the Verdura Golf Course, golfers can enjoy an imaginative design for a round of varied play with an invigorating challenge present throughout. 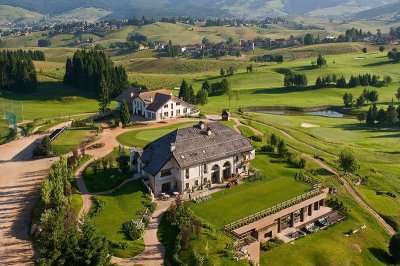 Other fantastic golf courses include the two found at the Bogogno Golf Resort situated in the Piedmont region in North West Italy. 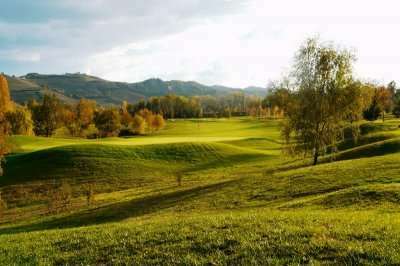 A round on the Del Conte and Bonora golf courses is an essential component for an unforgettable golf holiday in Italy. 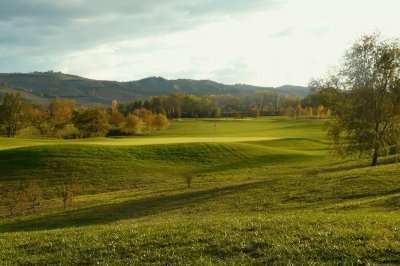 At the Bogogno Golf Resort, guests can benefit from an idyllic setting with two of Piedmont’s best golf courses on their doorstep. 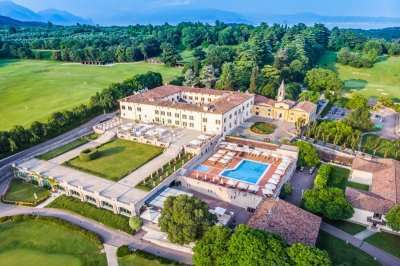 Not only is Italy home to a range of excellent golf courses worthy of global recognition, it also offers its visitors a wide choice of accommodation options to the highest standard of luxury. 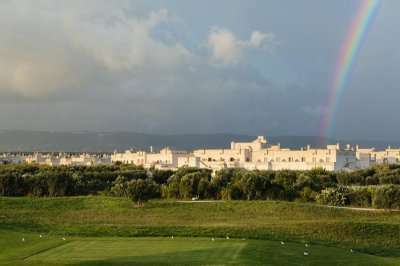 The Sheraton Parco De’ Medici Rome Hotel is situated just outside of Rome, and features the superb Parco de’ Medici Golf Club on site. 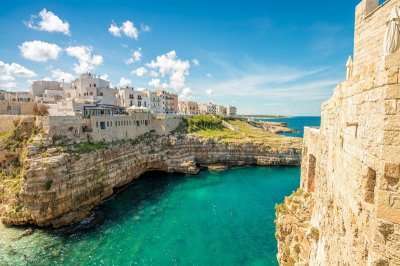 Another hotel for a luxurious holiday in Italy includes the Borgo Egnazia, a stunning 5-star golf & spa resort in Puglia overlooking the San Domenico Golf in a central location. 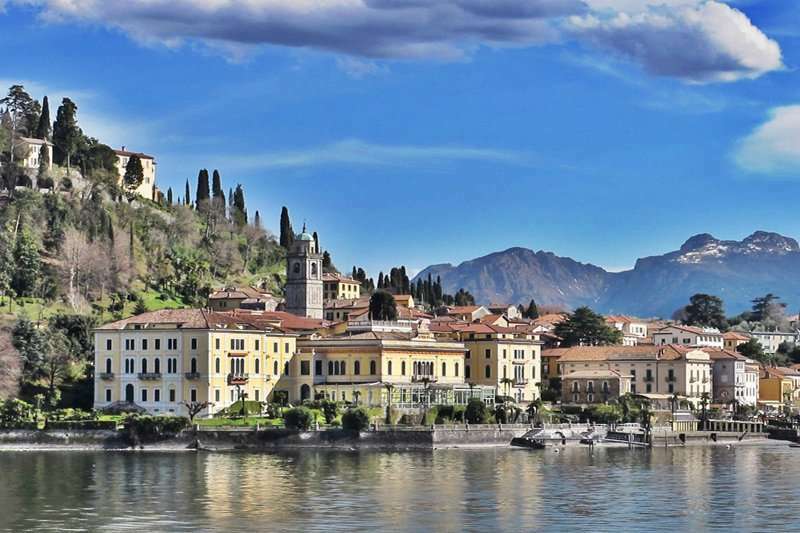 Golf in Italy, situated in the most majestic settings, provides a stern test of your all round game. 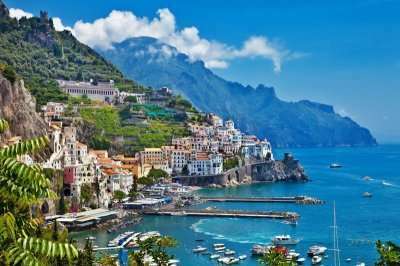 With plenty of spectacular golf resorts, a golf holiday to Italy must certainly be on your wishlist as part of your next golf travels.